Meet the Lindens is now a regular part of the Second Life anniversary landscape. Over the course of the week of celebrations, it gives Second Life users the chance to find out more about the people working at Linden Lab, find out about projects and plans, and the work being carried out on Second Life and Sansar, ask questions about matters of interest / concern to them. 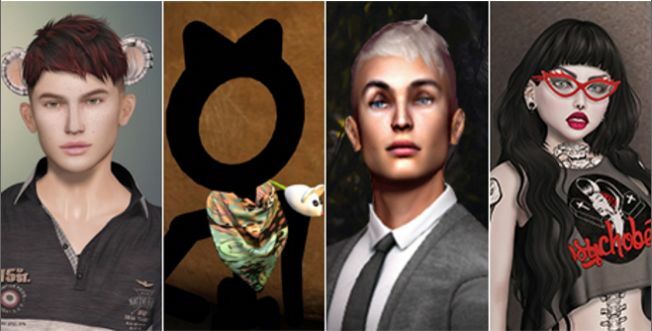 For Meet the Lindens 2018, Saffia Widdershins sat down with six members of the Second Life team, and also with Linden Lab CEO, Ebbe Altberg. Grumpity Linden (Director of Product for Second Life) and Oz Linden (Technical Director for Second Life). Each of the sessions was recorded by SL4Live and made available through YouTube as a part of the SL15B sessions. For those who prefer to read about what was said, I have produced this set of summary articles of the different sessions. Please note that these are not intended as full transcripts; some topics came up more than once through the week, so I have tried to focus on subjects that were answered in the greatest detail within each session. Audio extracts are included with each summary. These have been edited to remove pauses, repetitions, etc., with care taken to maintain the overall context of comments and answers. Will Changes to Net Neutrality Affect Second Life? On working at Linden Lab. What she enjoys about SL. What she finds challenging about SL. Finding out about Linden-organised events. Why were the SL15B region all General? The Second Life Community Conference. Working on the Destination Guide. What makes a good destination for him? His role in the SL roadmap. Community Gateways and attracting new users. Applying to work at Linden Lab. Please use the links in the contents list to the right to jump to the topic summary that interests you, or to a specific topic within a summary.